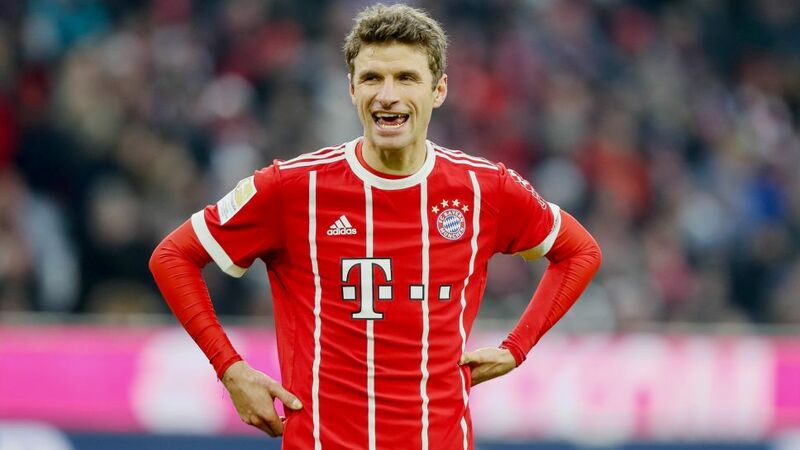 Bayern Munich star Thomas Müller was joined by Augsburg coach Manuel Baum, former Schalke boss Markus Weinzierl and a host of other Bavarian football figures to help raise money for a charity that helps grieving families. Since 2011, Müller has been ambassador for the online ‘Young Wings’ charity, which helps children, adults and families cope with the grief of losing a loved one. The fourth annual card game, which also numbered Bayern legend Paul Breitner among the 120 players, raised €43,500, taking the funds raised to over €100,000 since it was first organised by Sky Germany presenter Michael Leopold in 2014.